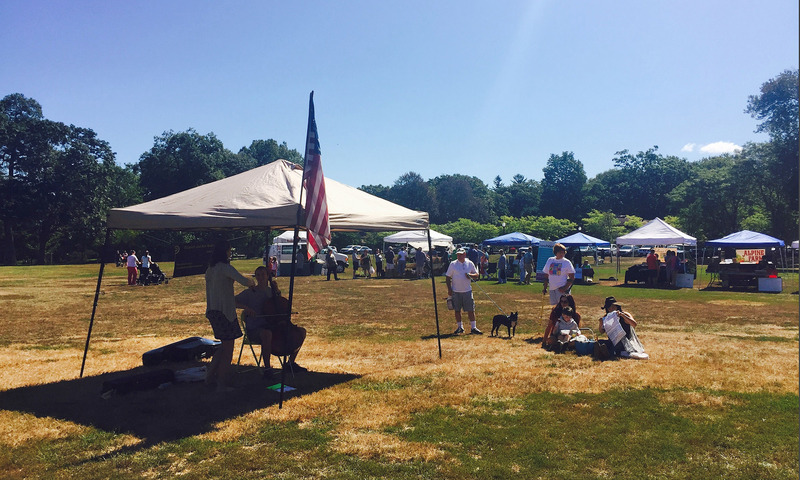 In 2013 the Attleboro Farmers Market had a radio show on Saturdays at 8 a.m. on WARL 1320am and 10 a.m. on New England Free Radio. Did you miss a show? Below is an archive of the shows. Each episode features a vendor from the Attleboro Farmers Market and a special guest. A segment is approximately 12 minutes.